Here are beautiful children from Project Why. It is located in 251-A, Gali no 3, Gobindpuri, Delhi. If you have spare clothes that you would like to donate, some stationary- papers, pencils, school bags, colour pencils, games, toys, puzzles, etc. do send them for the kids there. Maybe your children have outgrown some clothes. The children there will happily accept them. 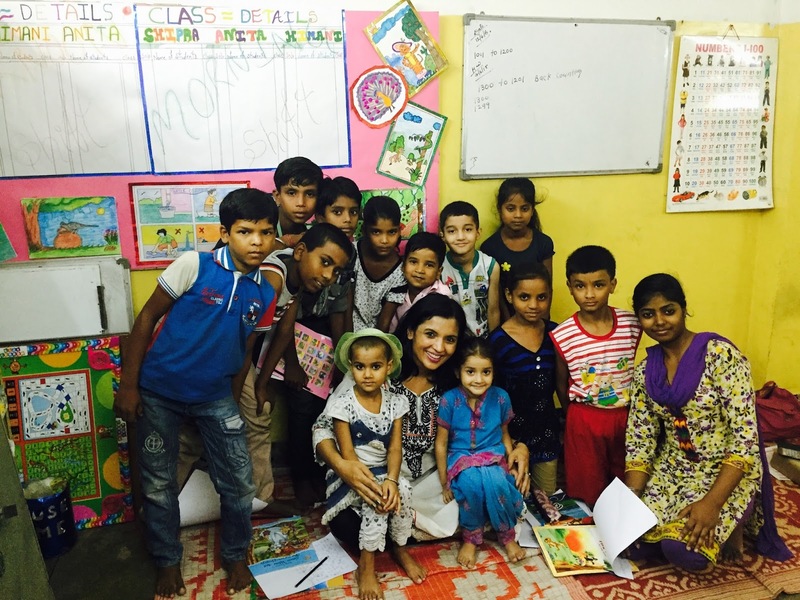 If you have some spare time, do volunteer to go and spend time with these kids. Teach them, play with them. 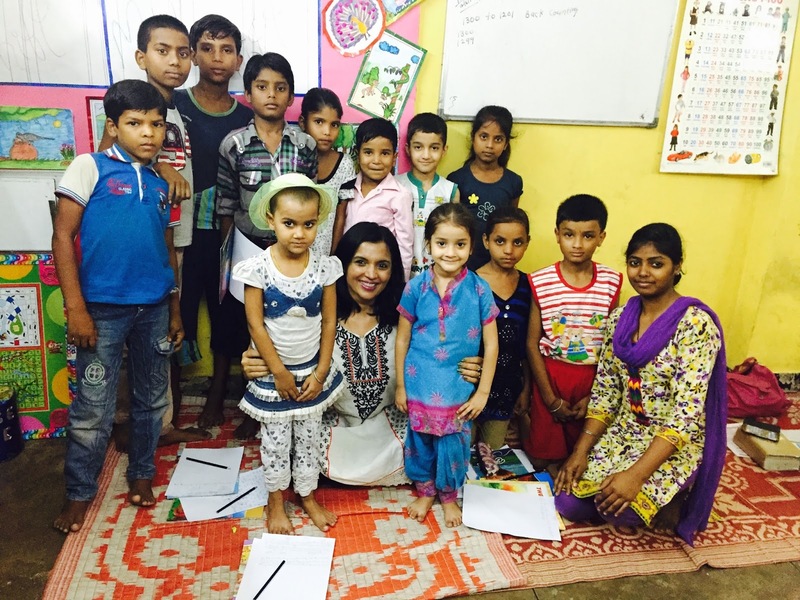 The tiny little girl in blue suit is studying in KG. She is youngest there and super adorable. Vicky studies in Shanti Gyan International school in class 7. He has 5 siblings. He has been sponsored by a family in Germany to study in a boarding. He is excelling in studies. Speaks and writes in English. 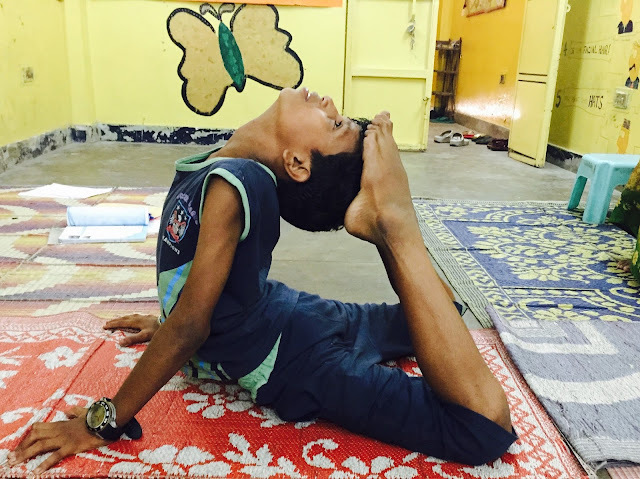 He got a third place in Yoga in State level. He wants to become an IT engineer. There are many kids whom you can sponsor to study in a boarding and pursue their dreams.